Cake lovers across Cheshire will be decorating, baking and icing next month as part of the Hope House and Ty Gobaith Eat Cake Week from April 8th to 15th. 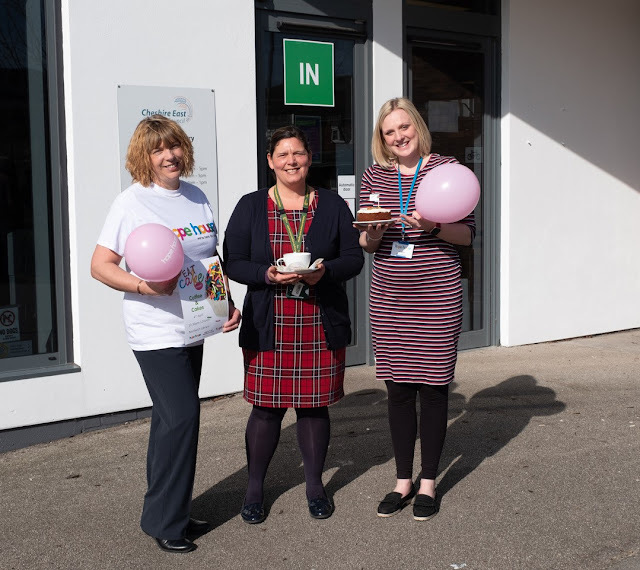 Dozens of cafes, restaurants, schools, clubs, businesses and individuals have already signed up to take part including Nantwich Library who are holding a coffee and cake morning in the run up to Eat Cake week on Thursday 4th April. Join Nantwich library and Hope House shop staff from 10.30am-12noon for some delicious cake, a coffee and a chat! There will also be a children’s tombola running throughout the morning too. 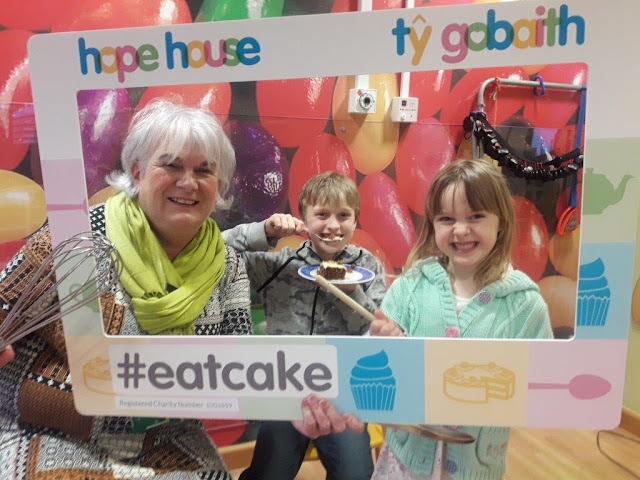 Last year’s Eat Cake week raised over £12,000 which enabled Hope House and Ty Gobaith to provide vital respite and end of life care to terminally ill children from across Cheshire and support to bereaved families too. No charge is ever made to families for the help provided – So the charity needs to raise at least £6.3 million every year to make sure it can fund its crucial services. “If hundreds of schools, community groups, businesses and cafes join in the fun of Eat Cake Week we could smash our total from last year and that would be wonderful,” says Hannah Robinson, Area Fundraiser. A special Eat Cake fundraising pack has been produced which includes banners, stickers, posters, cake toppers and balloons to help you theme your event, and top tips on making it go with a bang! Children and staff at Hope House are also getting involved in the baking bonanza, and staff and volunteers in the charity’s shops in in Bangor, Denbigh, Llandudno, Wrexham, Chester, Nantwich, Bridgnorth, Church Stretton, Ludlow, Shrewsbury, Oswestry, Wellington and Welshpool are creating cake themed windows too. We would love you to join the party - phone the fundraising office on 01244 340759 or sign up online at www.hopehouse.org.uk to receive your free Eat Cake pack today!